Michael Jackson is one of the most influential cultural figures to come out of the 20th century and his legacy continues into the 21st century. His significance is widely acknowledged when it comes to music, music videos, dance, choreography and fashion, but his considerable influence on contemporary art is an untold story. Since Andy Warhol first used his image in 1982, Jackson has become the most depicted cultural figure in visual art by an extraordinary array of leading contemporary artists. 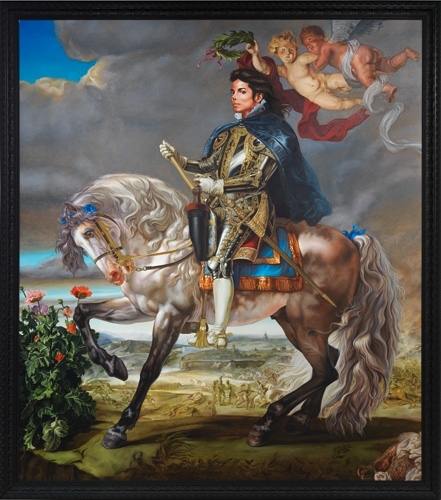 For the first time, Michael Jackson: On the Wall brings together the works of over forty of these artists, drawn from public and private collections around the world, including new works made especially for the exhibition.